took up Electronic classes in college. 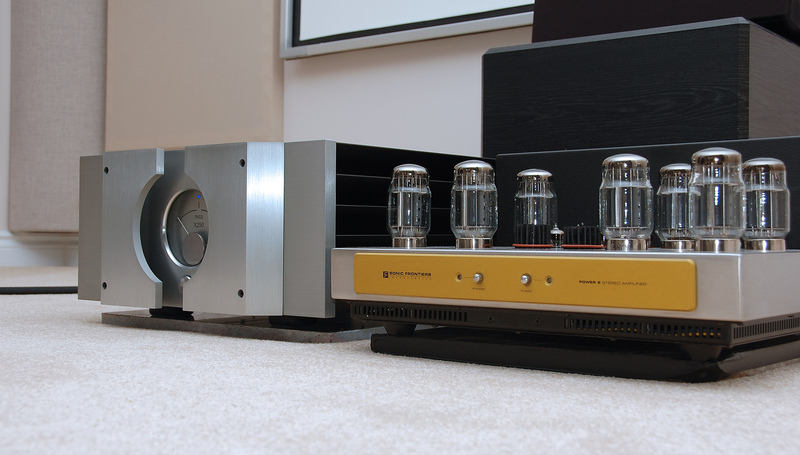 Building speakers, tube amps, ST amps, both pre & power. All from the ground up, making circuit board & cabinet. It has been a long journey and a very enjoyable one. 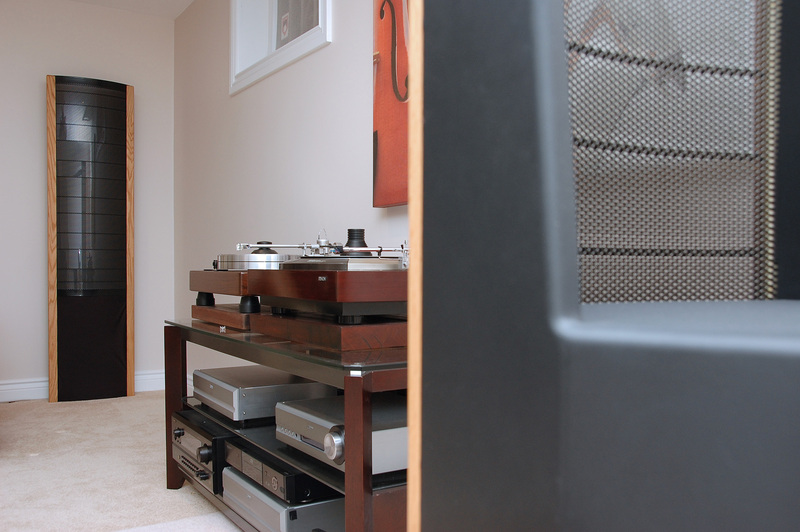 I am glad to be a member of a special Audiophile club, a wonderful experience & hobby indeed. Cartridge: Shelter 9000 – ZYX Airy 3. 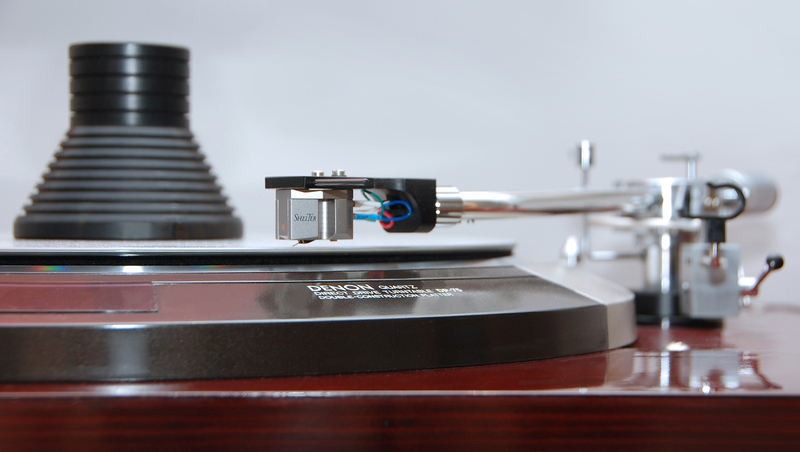 Turntable: VPI Classic – Denon DP 75 Quartz. 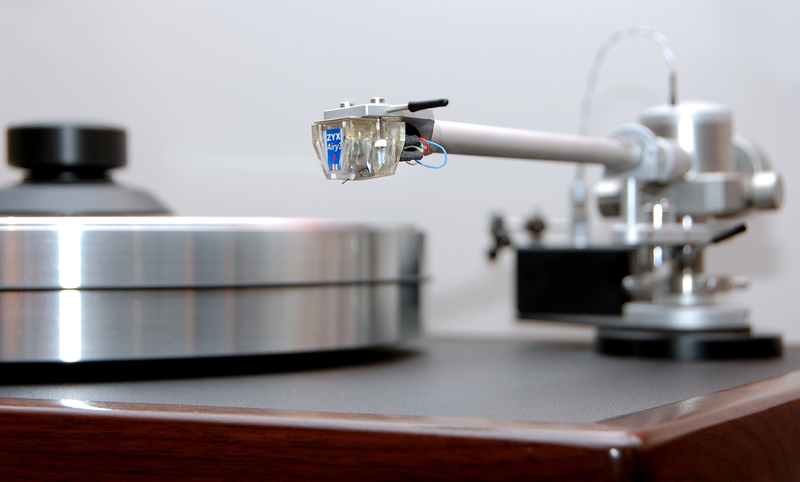 Tone arm: VPI 10.5″ Unipivot – SEAC WE-308. 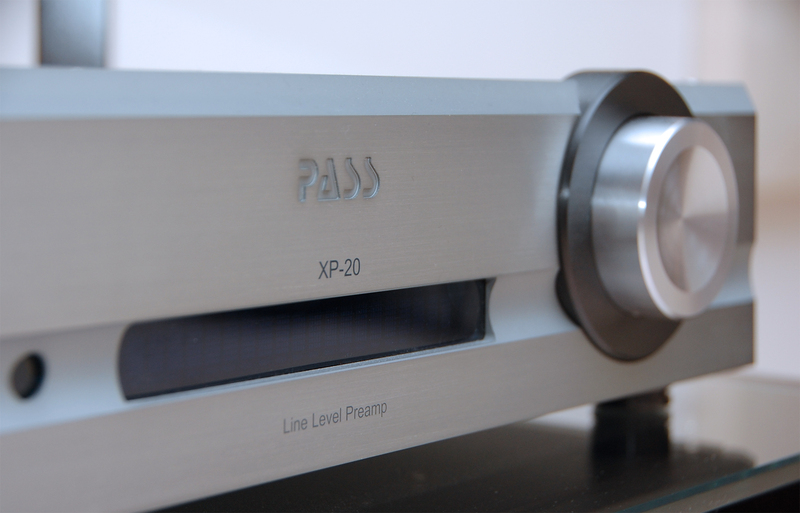 Power amp: Pass Lab X-250 – Sonic Frontier Power 2. 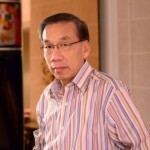 Speaker: Matin Logan Request – Magnepan MG3 ribbon. Interconnect: DHL Air Matrix, Audioquest Quartz link 3, Transparent cable, Furutech AG-12. Speaker cable: Two x MIT CVT Terminator 2.